How to be prepared for whatever the day has in store for you. In a perfect world, supply teachers would walk into a classroom to find everything set up and waiting for them – resources and materials in place, lesson plans on the desk, and so on. Unfortunately, not all of us live and teach in a perfect world. At least not all of the time. Sometimes we need a backup plan. Savvy supply teachers know this, and in order to make the day flow as well as possible, they keep a Super Supply Kit packed and ready to go at all times. Warm clothing, in case you end up on the freezing football field! A file of emergency resources for each year level. While it can also be handy to have these on a USB, often times supply teachers aren’t able to get onto a computer in time for the start of their lesson, so keep resources in hard copy so they can be quickly and easily photocopied. 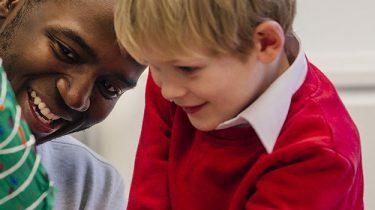 A collection of fun educational games and websites for a range of ages and learning style, to help ensure students can always engage in meaningful learning activities while on your watch. It sounds bulkier than it is! 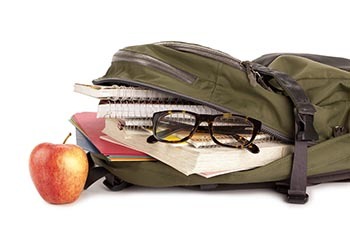 You should be able to fit all the above in a normal sized rucksack, and you’ll thank yourself every time you delve into it, especially at the start of your supply teaching career.